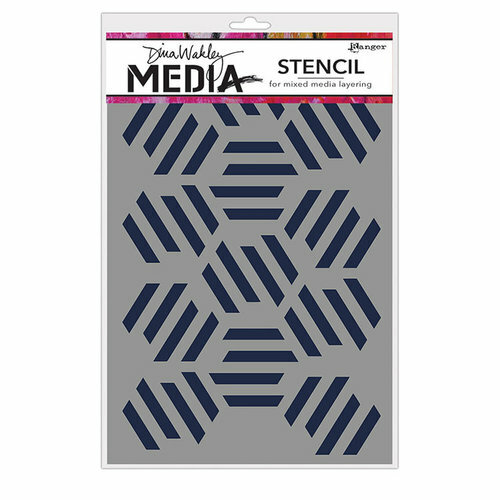 Use the Fractured Hexagons Stencil to add a modern background to your mixed media or paper craft projects. 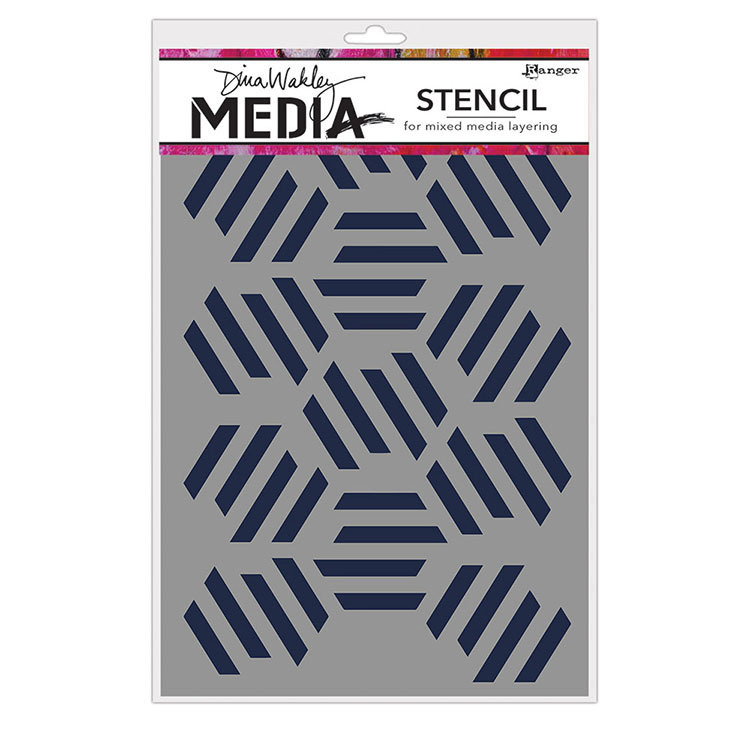 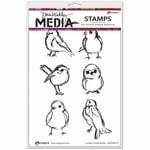 The package includes one reusable stencil that measures 6" x 9". 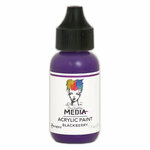 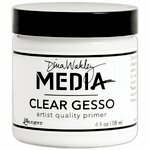 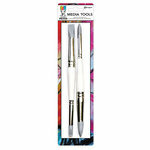 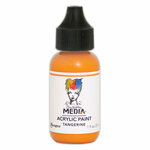 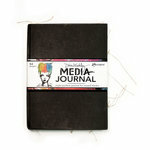 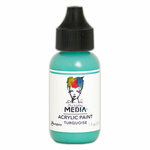 It can be used with your favorite inks, paints, sprays or texture mediums (sold separately).